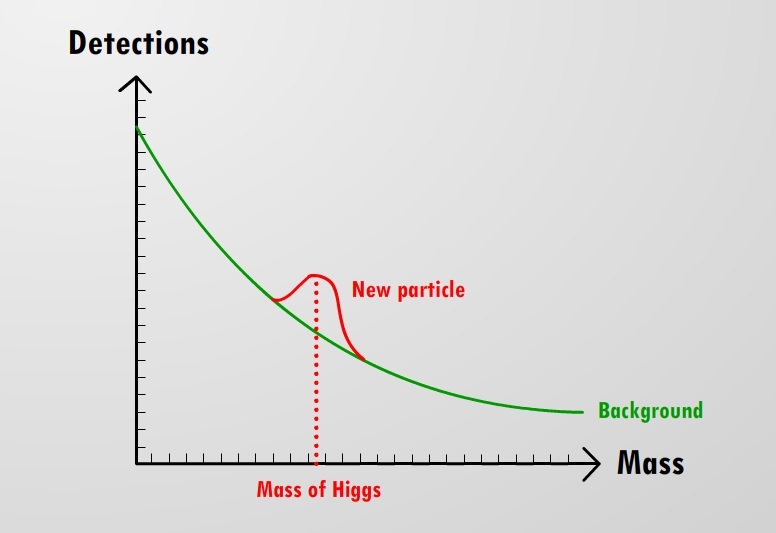 Can you tell an exact date of the restarting of the LHC? I don’t think there’s an exact date at the moment, just ‘Spring 2015’. Another really good blog post, Ryan; well done! The way you’ve written it, it seems that the key PDFs must be Gaussian; is that so? And if so, why? I mean, with such an extraordinarily complicated experiment as the LHC, with surely a bazillion systematics to deal with, why would the PDF end up being Gaussian? 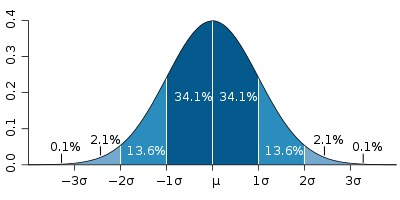 The Gaussian is used to define what we mean by the statistical certainty required for something to be 5 sigma (i.e. it’s a theoretical construct). You are right that the pdf of real experiments can be more complicated, but quite often we can just use the central limit theorem for large N to reduce every pdf to a Gaussian.